The author has worked in big corporate companies as general manager of the dye house. During which dyed yarn and fabrics were exported to various countries. Mainly the European buyers used to ask us for various new certifications by which the production people were confused. So the author has put all the doubts into a book that will become handy for every dyeing technician. He has tried to introduce new processes and technology having eco-friendly behaviour in a simplified manner. 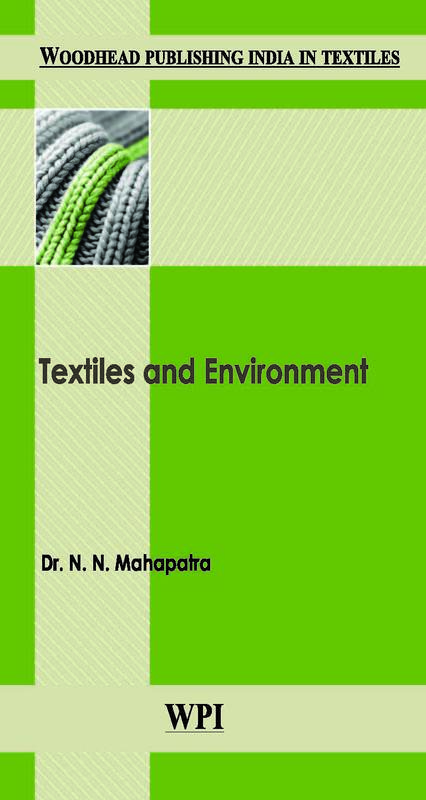 The chapters are devoted to sustainable aspects required for the industry. It will be helpful to the CEO, R & D, and textile industry persons.